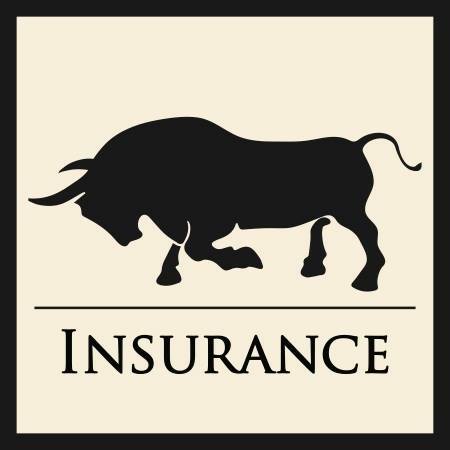 Pineywoods Insurance is your full service insurance brokerage, helping our clients protect their greatest assets including; Automobiles, Boats, Homes, Investment properties, Commercial buildings, and more! With well over 30 years of industry experience, Pineywoods Insurance has the know how and all the right tools to save you money, and protect your future. Contact a Pineywoods Insurance agent today to learn how our expertise can help you and your family.